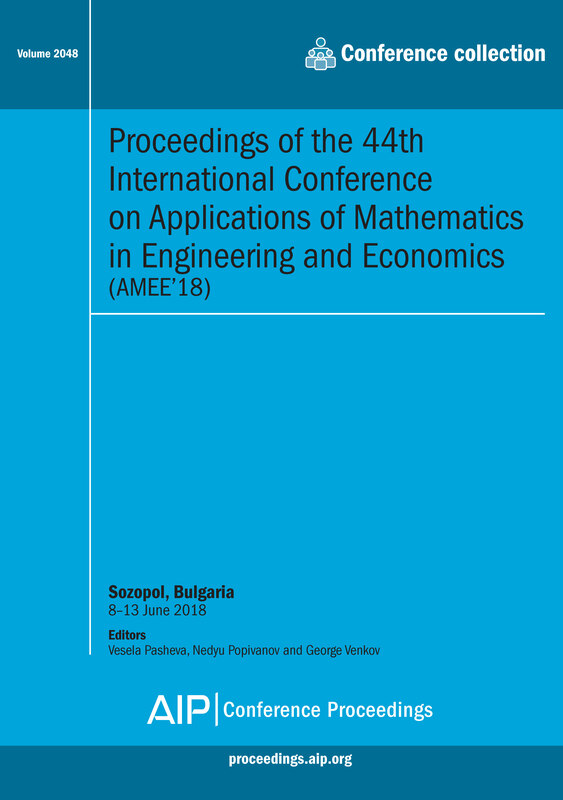 Summary of this volume: The aim of the 44th International Conference Applications of Mathematics in Engineering and Economics was to provide an overview of important topics in applied mathematics and to bring together young researchers and senior scientists to create a forum for the exchange of new scientific ideas. The working program of the Conference consists of invited talks, contributed papers and discussions concerning present-day scientific and educational problems. These proceedings will be of interest to: Young and senior researchers in the fields of applied mathematics and informatics. For further information about this volume: Please view the table of contents available on AIP Publishing's Scitation platform: Volume 2048 table of contents.